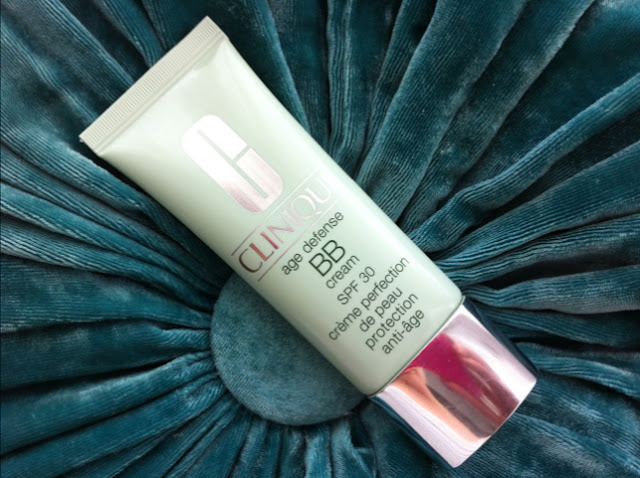 Clinique have just launched their very BB cream which has an amazing SPF30. Great for the spring and summer, I've been using this lots. I love the creamy texture and the coverage is perfect for me, not too heavy but enough to conceal blemishes and fine lines. It feels light and blends easily on the skin, I have shade 02 which is the darker of the two and for suitable for very fair to moderately fair complexions with golden undertones . If you're paler or have a pink undertone to your skin then shade 01 would be better suited. If you're darker toned than myself then sadly there isn't a deeper shade, hopefully Clinique will cotton on and will produce a 3rd shade for deeper skin tones. I've tried a couple BB creams and must admit this is my favourite one, it is a little pricey costing £25 but I know it's helping to keep my skin younger for longer and when you reach a certain age you will pay for good quality products which work. Meet your skin's everything. SPF protection, plus antioxidants, and enough coverage to help banish imperfections. A unique complex of optics helps instantly reduce the appearance of lines and wrinkles, while UVA/UVB protection helps prevent premature signs of ageing. Skin looks brighter, perfected. Long-wearing. Suitable for all skin types, I have normal/dry skin and this applies lovely. It doesn't dry out my skin or make it look flaky and also helps cover up my fine lines on my forehead which I detest! I love the fact this has an SPF in because this means you don't need to worry about applying seperate sun protection, UVA/UVB help fight the signs or premature ageing which is a big thumbs up for myself. This is a little more expensive than other BB creams out there but they don't carry the SPF30. I've also been using the Clinique Pore Perfector which is from the Pore Refining Solutions collection, I love this so much and use this daily underneath the BB cream. I use it on my nose, the texture is light and blends so well. 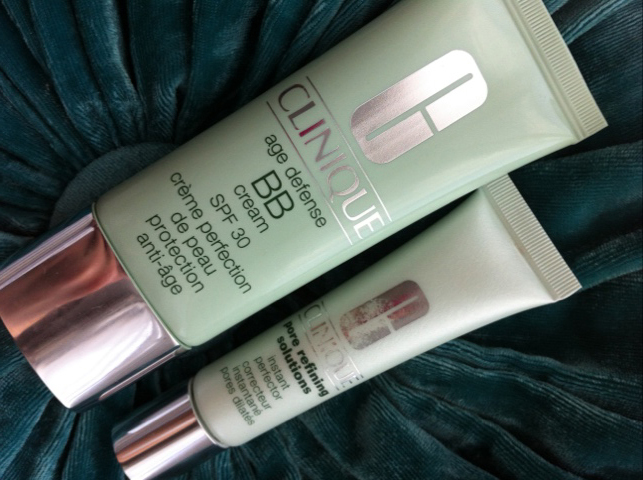 Have you seen or tried the New Clinique Age Defense BB Cream?